As alegrias dessa semana foram todas relacionadas a India e todos os lugares incríveis que pude visitar. 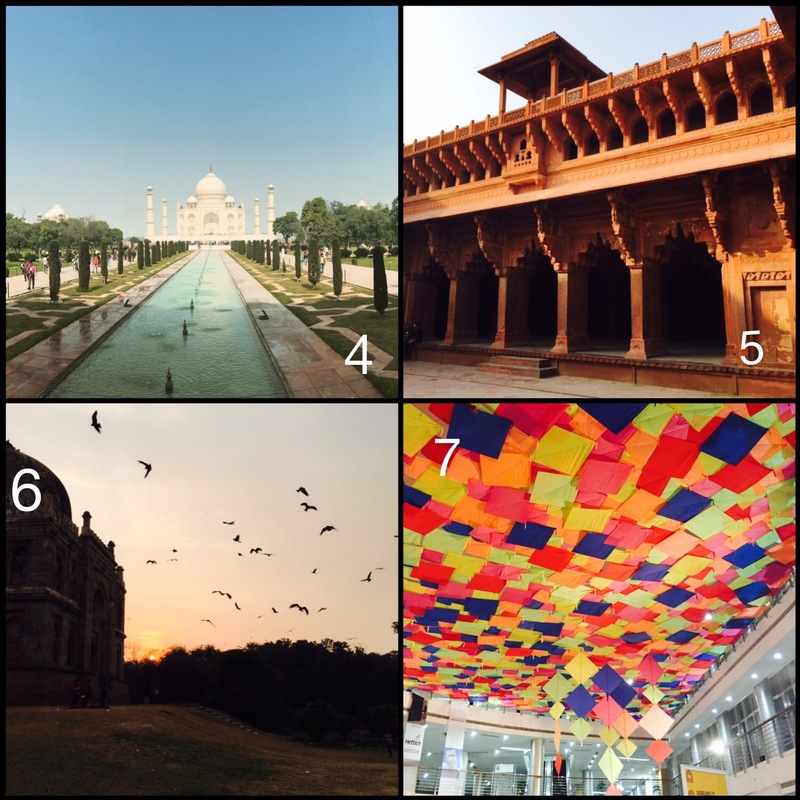 // This week delights were all about India and the amazing places I visited. Visitar a India foi sem duvida uma experiência interessante, que envolveram uma mistura de sentimentos, novas descobertas, muito aprendizado e bons e maus momentos. Vou estar dividindo com vocês todos os detalhes da minha semana na India durante os próximos posts. // Visiting India was for sure an interesting experience, full of mixed feelings, new discovers, a lot of learning, good and bad moments. I will be sharing all the details of my week in India during my next posts. Such beautiful places! Great moments captured. Thank You Mani!! I can’t believe you’ve never been to Taj Mahal. Next time you go to India you should make some time to go there, it’s really an amazing place! So cool that you are experiencing India! I have been there so many times but never to the Taj Mahal. It really is beautiful and was magical to be there! Taj Mahal . Beauty of sculptured monument. 🙂 from INDIA.